As part of maintaining the ready state of defibrillators in the community, and to ensure good governance, the ambulance services require notification of this ready state and also notification of any issues arising that may affect this ready state. Your defibrillator has to be ready and available 99.99% of the time. Other stakeholders also need regular governance reports, such as other emergency services, funders, insurance companies and BT. With the large increase in numbers of defibrillators in the community, the CHT has introduced a standardised, and simplified, system of governance that can be undertaken by the community coordinator, and also where the ready state can be viewed by the respective ambulance service at any time. This is called WebNos™. 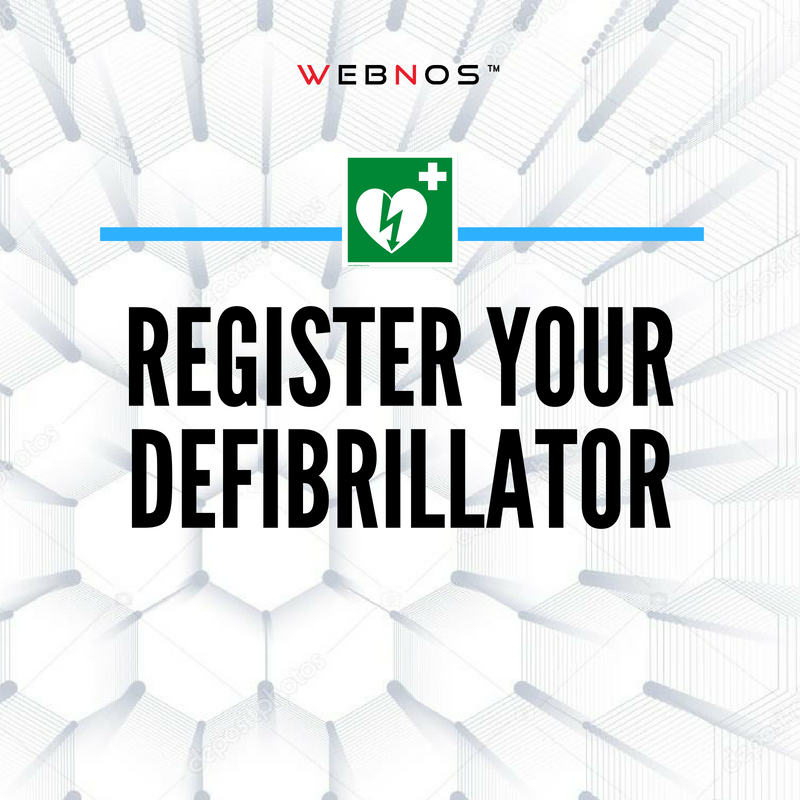 WebNos is automatically available for any CHT delivered or supported defibrillator location, but also other organisations can use it as well. 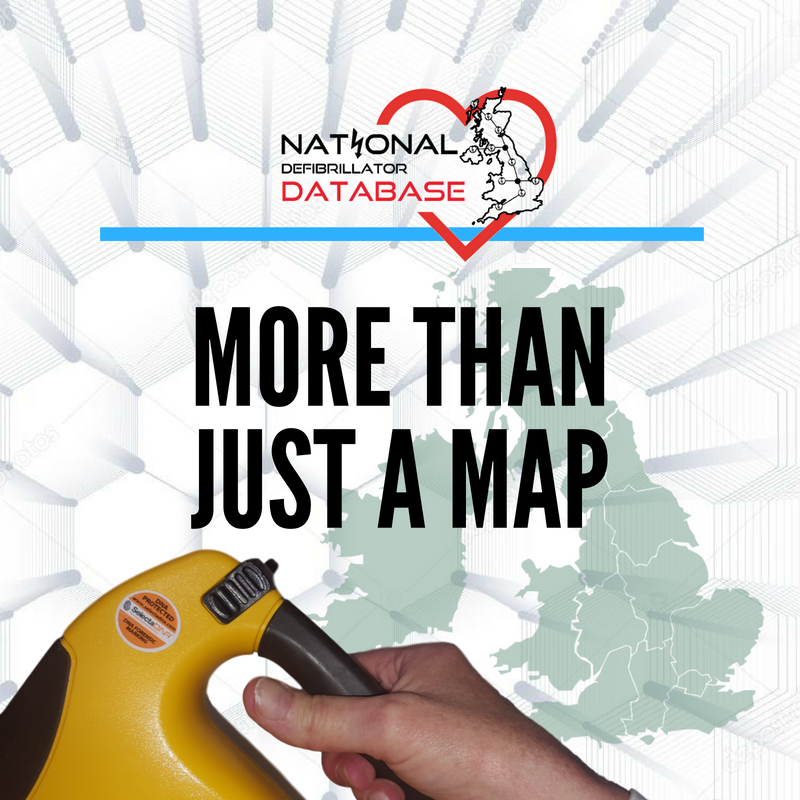 All defibrillator sites can be registered across the country with the responsible person identified for the routine maintenance and management of these. 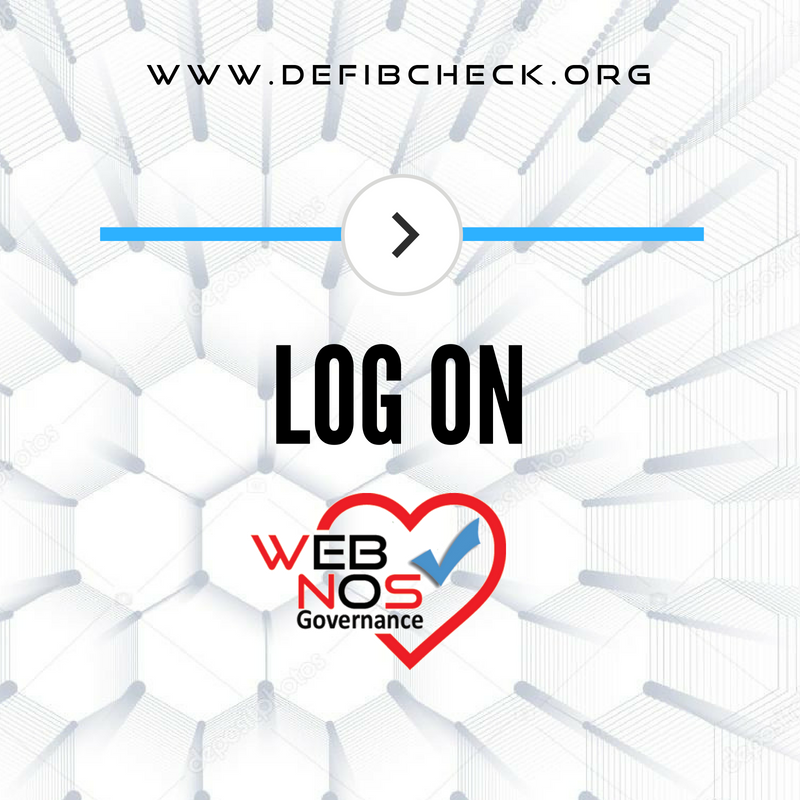 By using a checklist list approach, the ready state for defibrillator can be determined along with an audit trail of checks and issues. This, therefore, simplifies the routine management of the defibrillators and also addresses the potential vicarious liability issues. It also prepares reports for the coroner in case of a death. 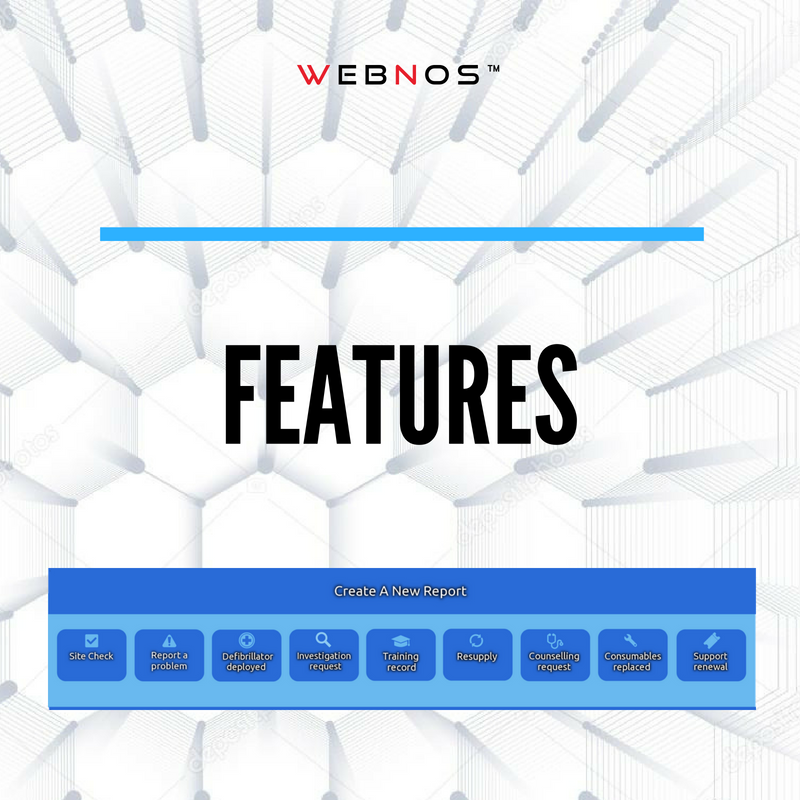 WebNos supersedes any basic ‘checking’ system in place with a variety of suppliers and addresses the different needs of different ambulance services and stakeholders. It is a true "Governance System". All data GDPR compliant.